The Wayne Presbyterian Nursery School was founded in 1960 as a mission of the Wayne Presbyterian Church. 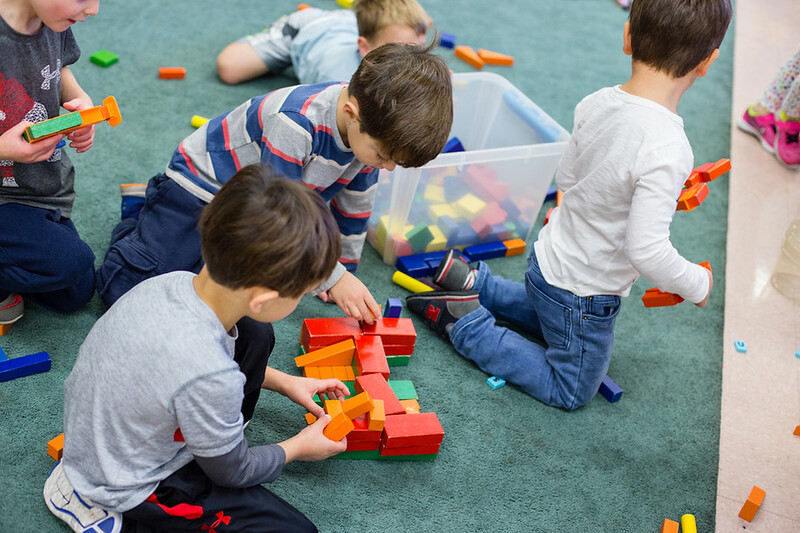 It is a self- supporting, nonprofit institution providing a Christian atmosphere for preschoolers of the church and community while being sensitive to the diverse needs of each family. The school is licensed by the Department of Education of the Commonwealth of Pennsylvania as a Private, Academic School. 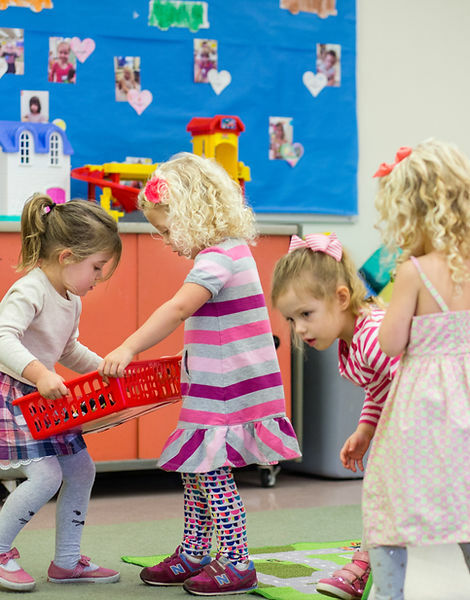 Wayne Presbyterian Nursery School welcomes children from two and a half years of age through age five. A staff of 20 caring certified teachers provides a warm supportive environment. Joy in learning comes from a sense of self-worth. Emphasis is placed on nurturing the child's self-confidence, imagination, and creativity within this supportive and caring atmosphere. Children participate in "hands on" experiences, which aid in the development of their social, emotional, physical, and intellectual skills. Talented art, music and exercise teachers enhance the weekly program. For more information regarding registration and open houses, please contact our Director, Dana Arranz, darranz@waynepres.org, 610 688 9696. Thank you. Click here to go to the Nursery School website.